Fully remodeled with all the latest finishes, including a well manicured yard! This beautiful home sits across the street from the lake at the end of the street. 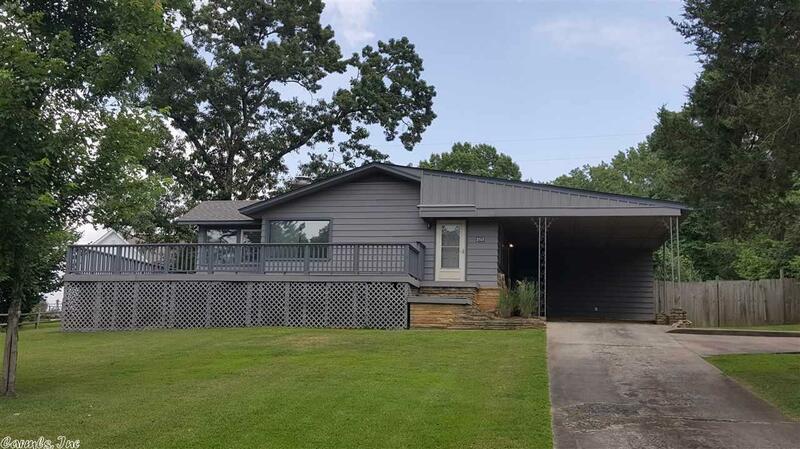 This is a quiet neighborhood very close to everything Heber Springs has to offer! It also has a sun room which could be a third bedroom and a fully covered large screened porch as well an a very expansive wrap around sundeck. Perfect for a retirement home, a second home or one for a family who loves the lake! Listing Office: Christopher Realty, Inc. Courtesy of Christopher Realty, Inc.